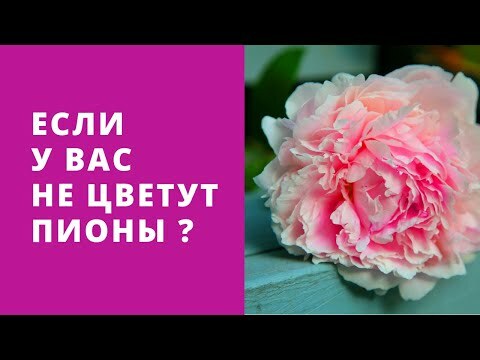 Why do peonies bloom badly? | Site about the garden, cottage and houseplants. 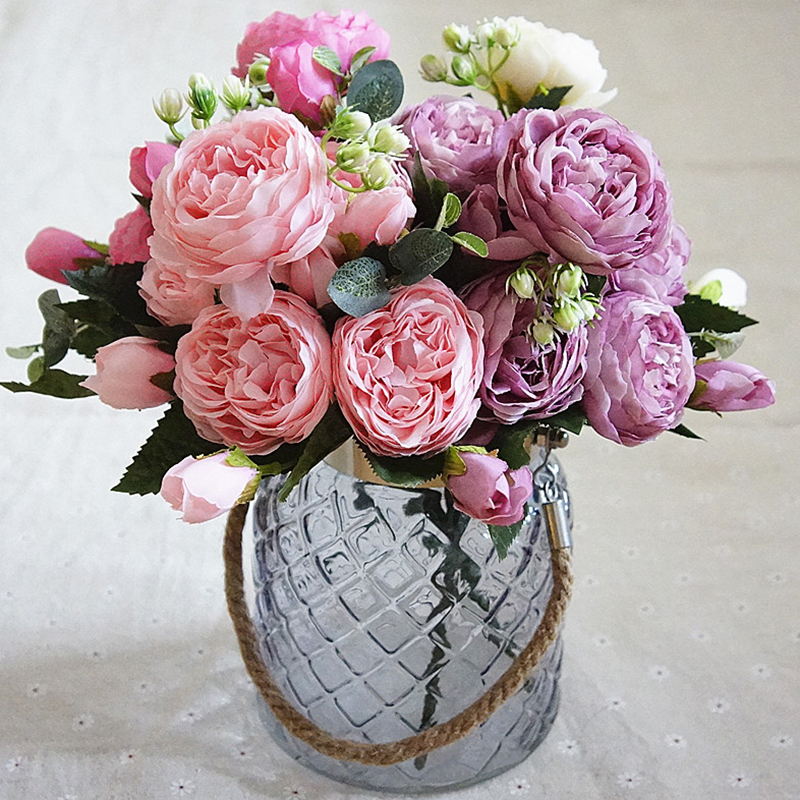 Why do peonies bloom badly? This summer, the peonies at my site did not please me at all. I would like to find out why they bloomed poorly and what should be done in order not to face the same situation next year? This summer, peonies bloomed earlier than usual, and therefore by the end of June they had almost completely faded. And although peonies grow in many flowerbeds and in front gardens, not all amateur growers know that after the last flowers are cut off on a plant, the most important care of them begins. But many at this time the bushes are untidy, with dried and withered flowers. It provokes diseases. Gray rot, spotting appears on peonies, and some of the stems die off early. Untidy peonies do not add beauty and charm to the garden plot, because some flower growers cut the stems to the ground without regret in the end of July so that the bushes do not spoil the view. And this is a mistake! Still, peonies need help flower growers. What is required to do? After flowering peony begins a turbulent life: there is an increase in renewal buds, which are laid at the underground bases of the stems. During this period, nutrients coming from the leaves and roots go to their development. This process continues for about a month's 1-1,5. And all this is happening in order to please the others with lush flowering next year. After flowering should be cut to the first leaf on the stem of all withered flowers. Make sure that the fallen petals do not dry out on the leaves, flown around the flower, which is especially important in wet weather and with abundant dews. If you neglect this, the disease will appear quickly. Petals will inevitably cause rotting of that part of the sheet on which they fall, which will undoubtedly lead to gray rot and spotting. You will also have to carefully inspect all parts of the plant and cut off those that are attacked by a virus or rust. You also have to say goodbye to rotten leaves and stems. During this period, it is worth feeding the bushes, for which you need to otgresti soil from their foundations and “treat” the plant with infusion of wood ash (usually take a liter jar of 10 liters of water). After flowering, peony bushes should also be fed with phosphorus and potassium. On the plant take 15-20 g of phosphorus and 10-15 g of potassium. It is possible in the dissolved form. 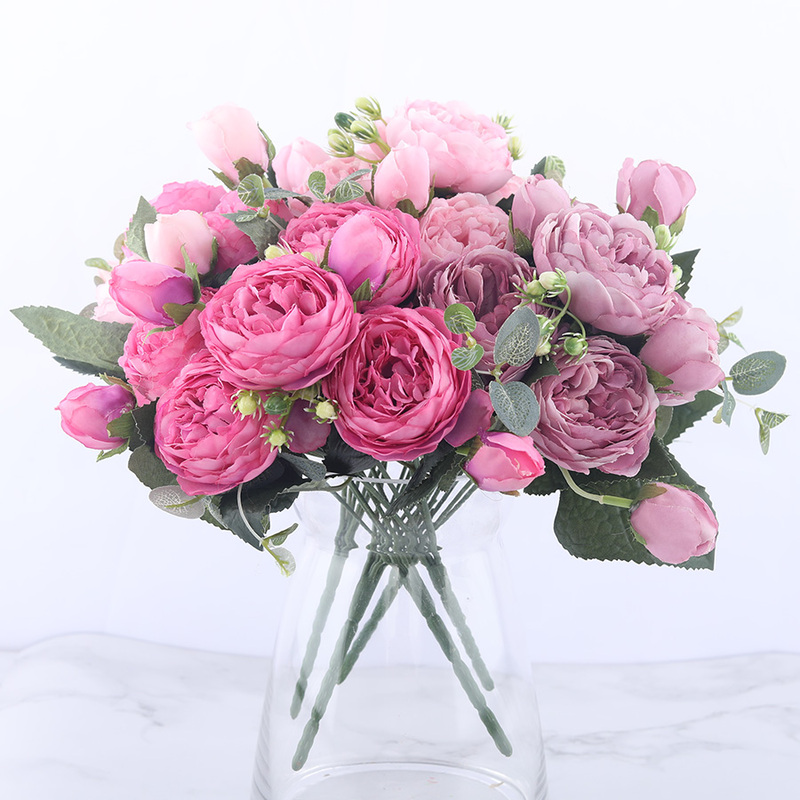 To protect peonies from diseases, after flowering, the bushes should be treated with one of the copper-containing preparations (Bordeaux mixture, copper sulphate, copper chlorine). If the weather is hot and dry, the peonies should be watered, and it is obligatory! It is not superficial, but for the entire depth of the roots. After that, the soil must be loosened or mulched. 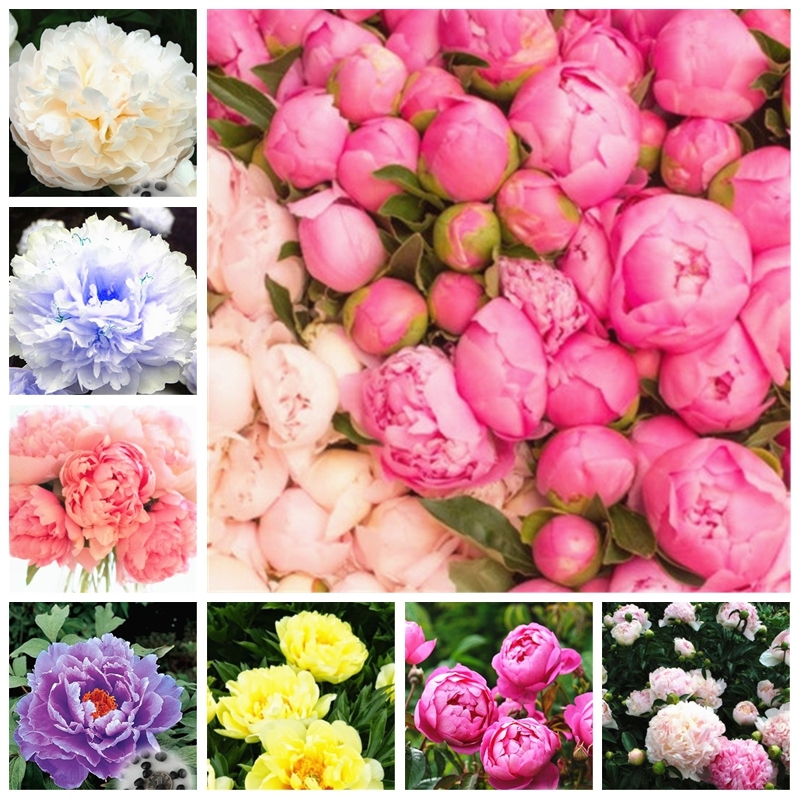 All of these works on the care of peonies will help to keep their beautiful appearance, and if you do all this by the rules, next summer you will not have to ask yourself: why do peonies bloom so badly ?! There is another rule: you should not rush to trim bushes in the fall. This is best done when they "flatten" on the ground. Then wait for a sunny day and get down to business. Cut the stems need to 5-10 cm from the surface of the earth, and then you should sprinkle them with dry ash. 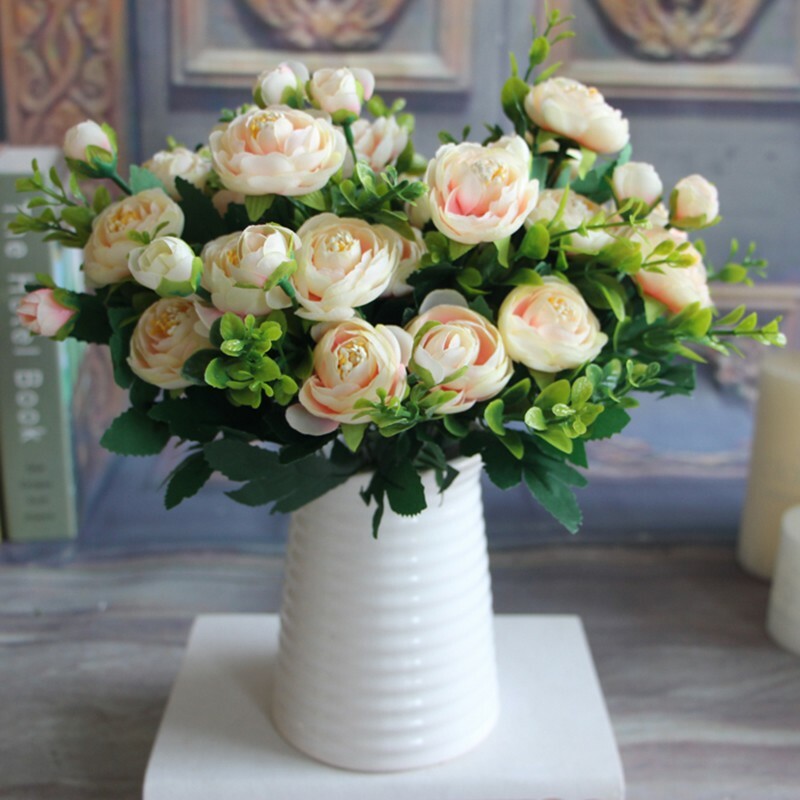 When cutting the stems it is necessary to pay attention to the buds, which on 5-6 cm should be in the ground, otherwise the bushes should be rounded up to this height. WHY DOES NOT COLOR THE PEASES, HANDLING, TRIMMING, WATERING? 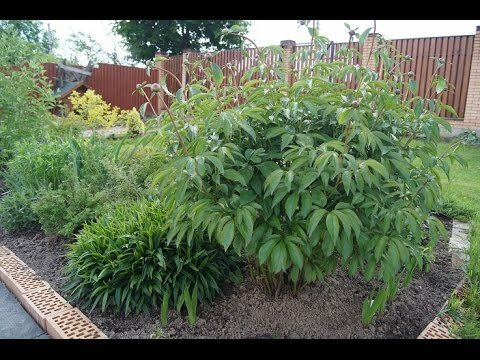 The garden and the cottage > Flowers - planting and care > Peonies > Why do peonies bloom badly?